Sushi rice before cooking, rinse with cold water until bestowed when the water becomes clear. Soak for 30 minutes. Pour the rice into cold unsalted water (1 cup rice to 1 and 1/4 cup of water) and bring to a boil uncovered. Boil for 15 minutes on low heat until the rice absorbs the water. Time start to count from the moment of boiling water. Simmer, covered, with a slightly ajar lid. Bitten cooked grain of rice is soft and delicate. After cooking, we leave it for 10 minutes, then pour the mortar vinegars and gently stir with a wooden spatula cutting larger lumps, then cool it fanning. 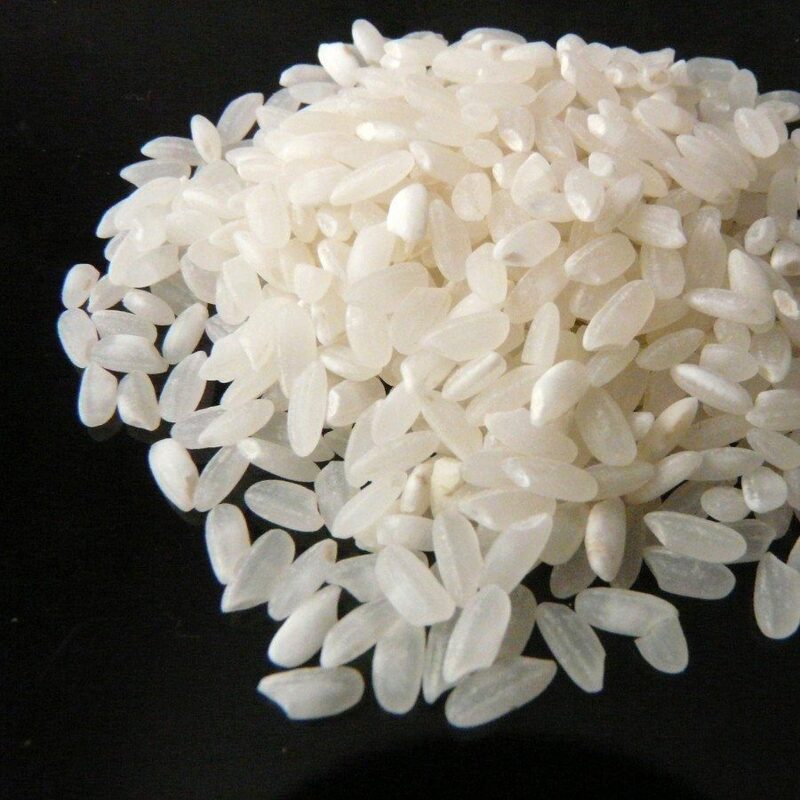 Japanese rice is added to sweet dishes, for example. Puddings. It is the primary ingredient in sushi.